We'll make your office space into your office place! 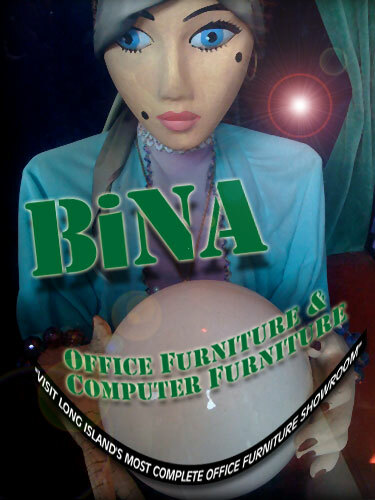 Visit BiNA Office Furniture's Long Island, New York showroom. We'll take your office space and help you make it into your own office furniture place! Seeking Office Furniture in New York? 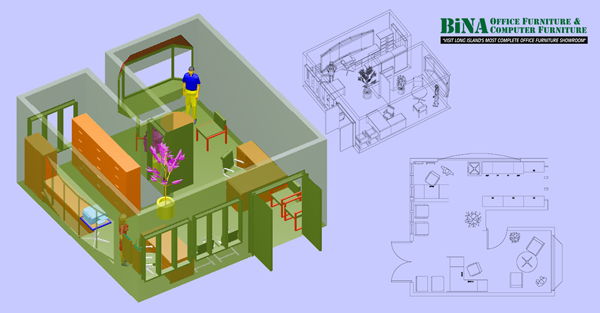 BiNA Office Furniture's 30,000 square foot showroom has an abundance of quality values and special deals for every business and office in New York! So why are you reading this? Come to 254 E Jericho Turnpike, 11501 now. Just off Exit 39 LIE, Glen Cove Road exit. Full map and directions to showroom. and that's what you get from BiNA Office Furniture: Great Quality, Great Price and Great Service Because when it comes down to it, there's no other person we need to satisfy more than you, our next customer. Come to BiNA and understand our leadership in office furniture quality, service, price — ultimately yielding you total project VALUE.